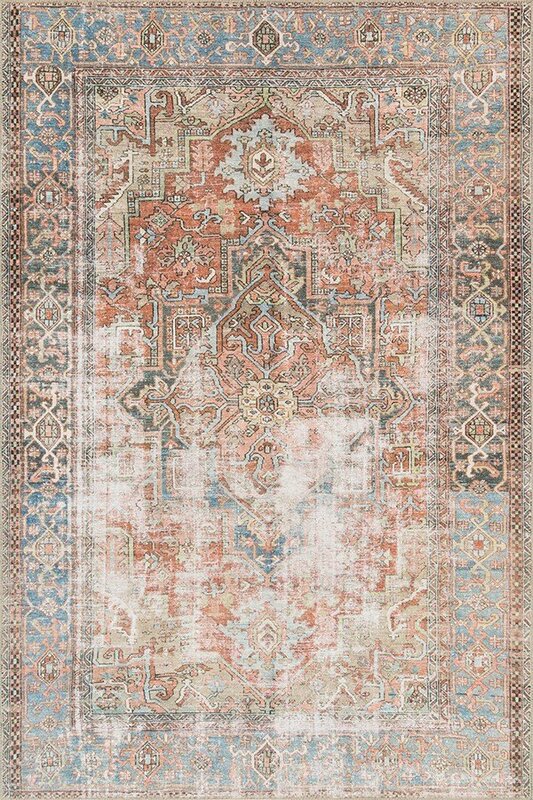 I purchased this rug to refurnish a spare room with all new pieces. 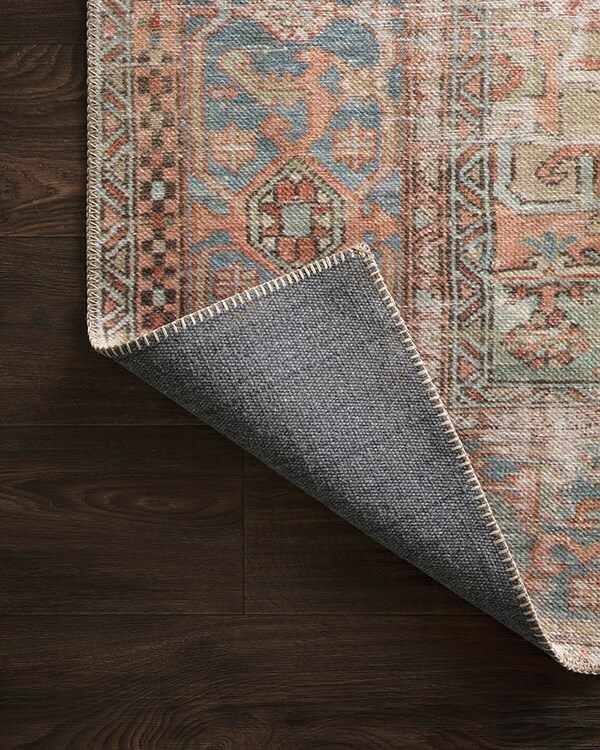 Though I changed my mind on several key elements, the rug was here to stay. Absolutely gorgeous piece that will be enjoyed for many years. 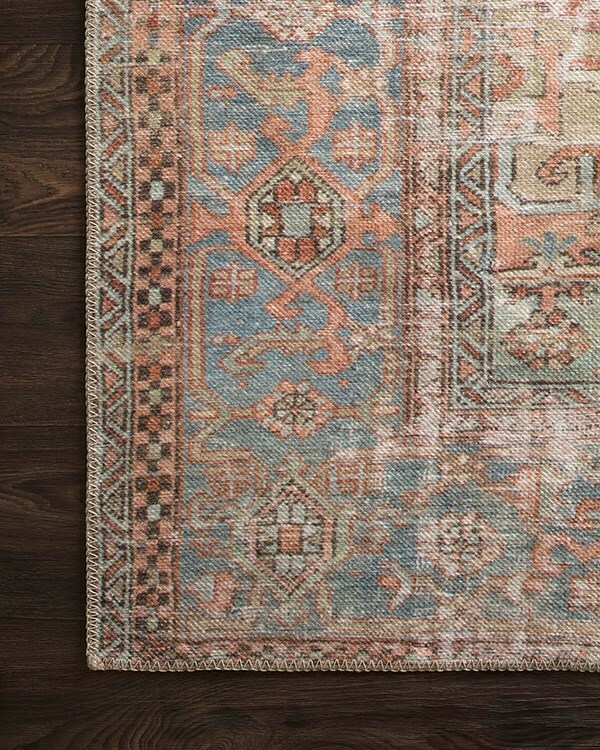 Overall, at this price point, I like the rug. 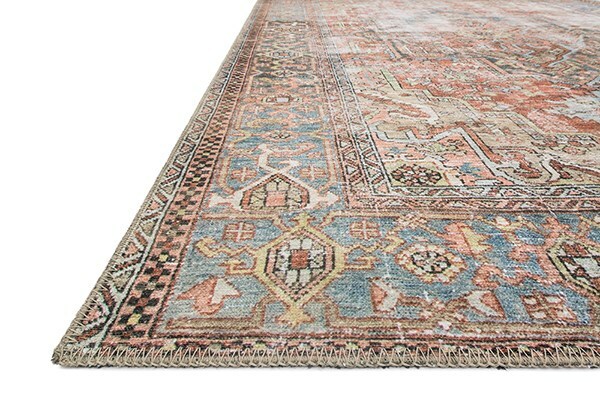 Things to note - it’s a picture printed onto a very flat rug, not a fully woven rug (see photo). Love the colors and the design, but wish the one side was just a little more faded. It’s a more marked contrast in person than you can tell in photos. Hoping kids, dogs, and time wears out the other side just a little more ha. 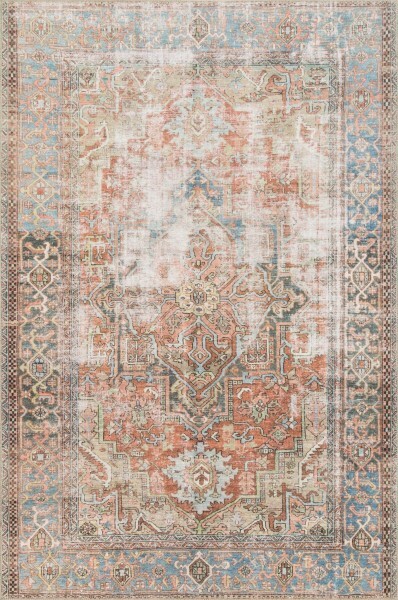 Again, great rug for this style at this price point.